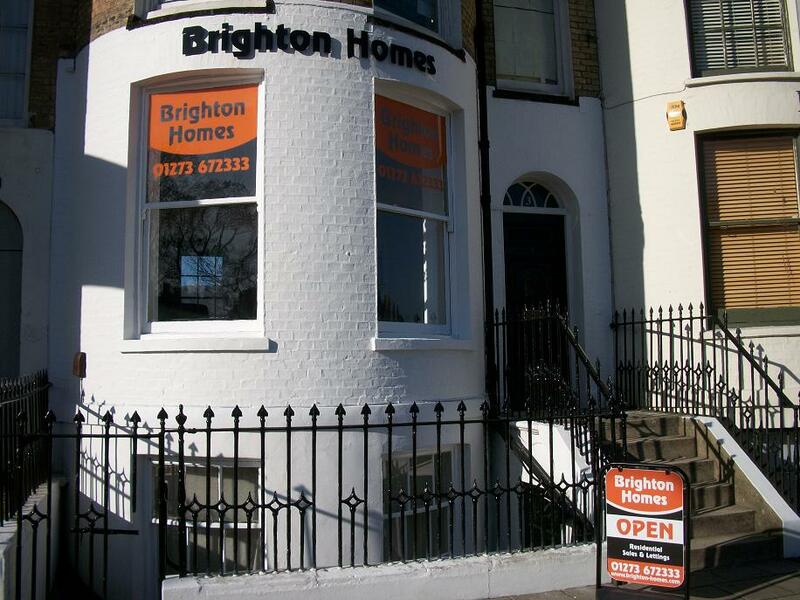 Here you can view letting agents in Brighton listed on our website. We offer free online business advertising for letting agents in Brighton. letting agents can advertise their business for free on our website.